“Secondary school textbooks issued under the Kim Jong-un regime” DVD Book Now! 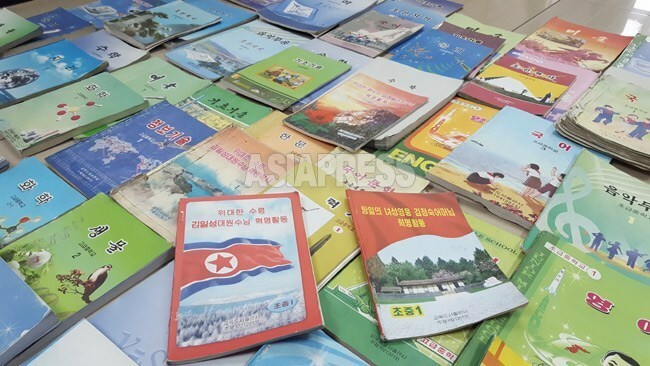 ASISPRESS collected 65 secondary school textbooks published under the Kim Jong-un regime, compiling digitized versions of them onto a DVD. 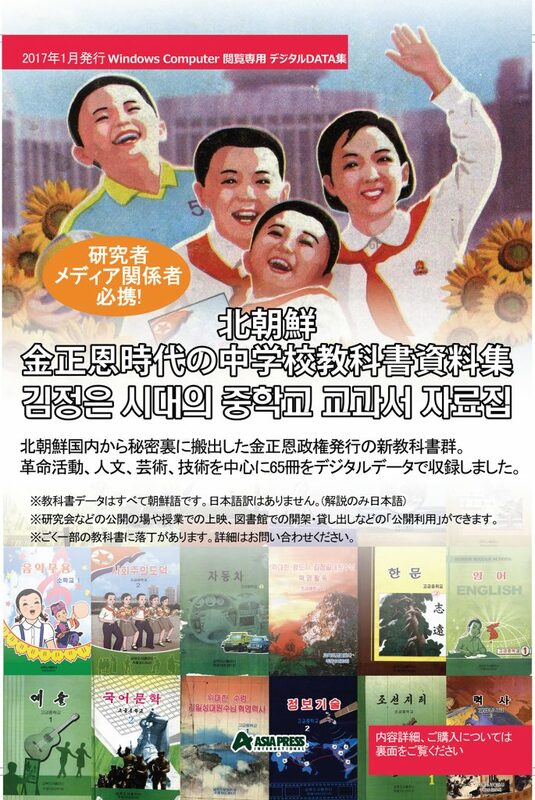 The DVD includes, but is not limited to: The Revolutionary Activities, Socialist Ideology, History, Geography, Korean Language, English, Arts, and Technology. Public use of the content is allowed in class rooms, academic meetings, open-shelf and lending in a library. We will only sell 200 DVDs. ※ The material is in Korean only. There is no English version. PLEASE ALLOW 7-20 days for delivery. (It depends on the destination) The item will be shipped from JAPAN by SAL Post Service-Japan Post. 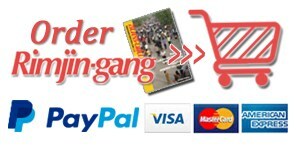 • The digitized textbooks are compiled on to one DVD, which is for viewing only. Other materials such as books will not be attached. It is available for Windows PCs. 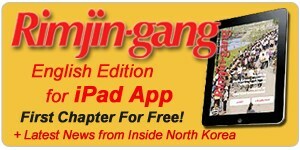 ASIAPRESS does not guarantee the compatibility of the DVD with Macintosh PCs and third party DVD players. • Depending on the functionality of a computer and its DVD drive, it might take a long time to open the textbooks. ASIAPRESS recommends Windows 7 or above, with 2GB of memory or above. • Public use is allowed in class rooms, academic meetings, open-shelf and lending in a library. 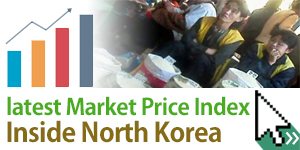 • All of the textbooks are written in Korean. • Unviewable DVDs can be exchanged with a new one. We will not accept returns.